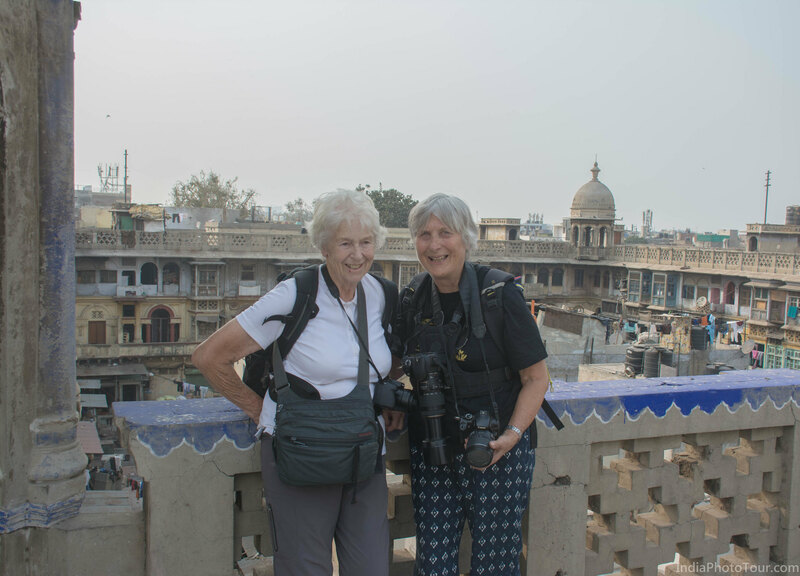 Patricia Walmsley and Anne James from UK had booked a photo tour with food tasting on 23 Feb. A few days before the date, Caroline Goheen asked to join this tour. 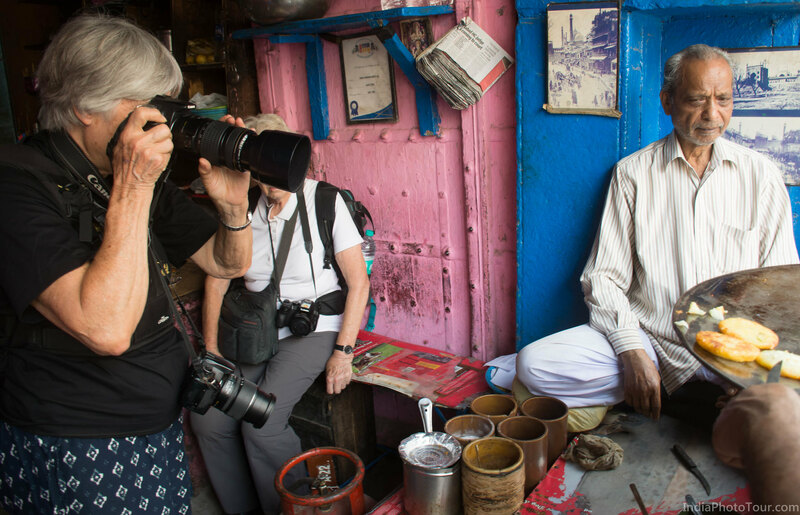 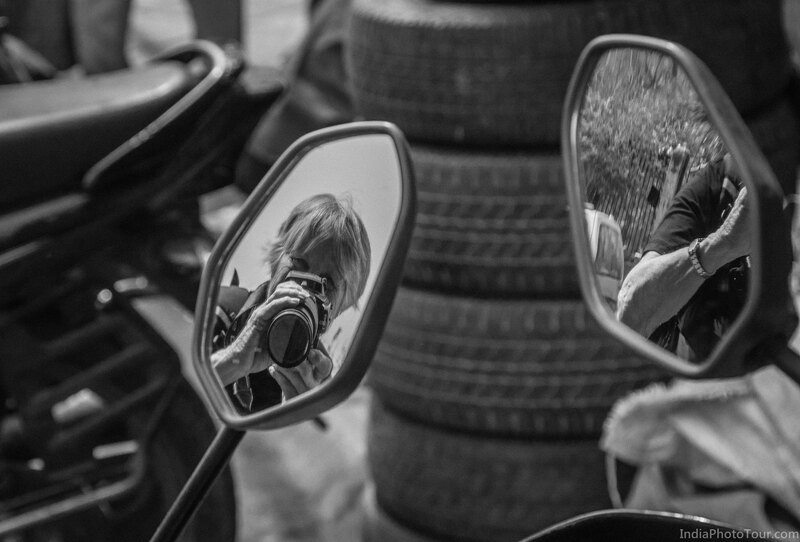 So this food and photo walk in Old Delhi had 3 guests. 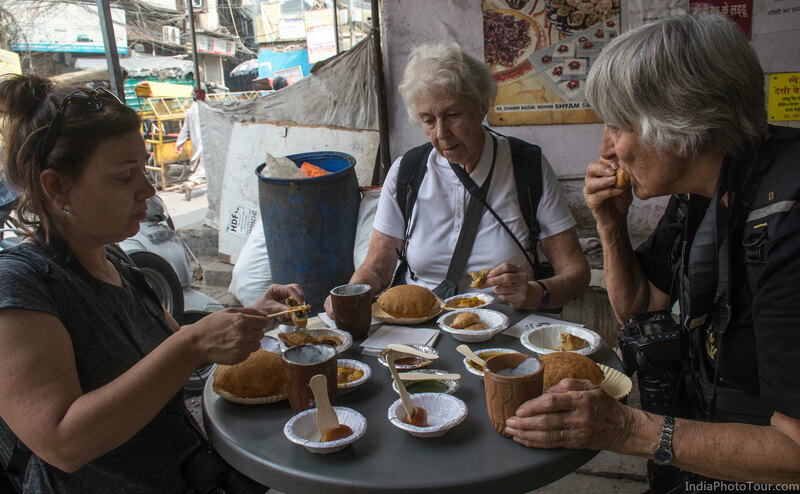 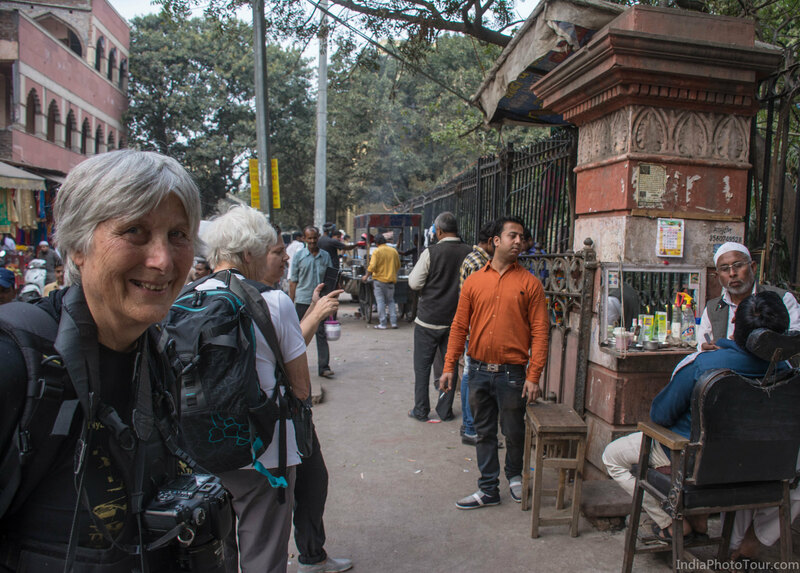 We walked through a few streets and bazaars of Old Delhi and managed to taste 14-15 dishes like lassi, samosa, kulcha, kulfi and a few others.